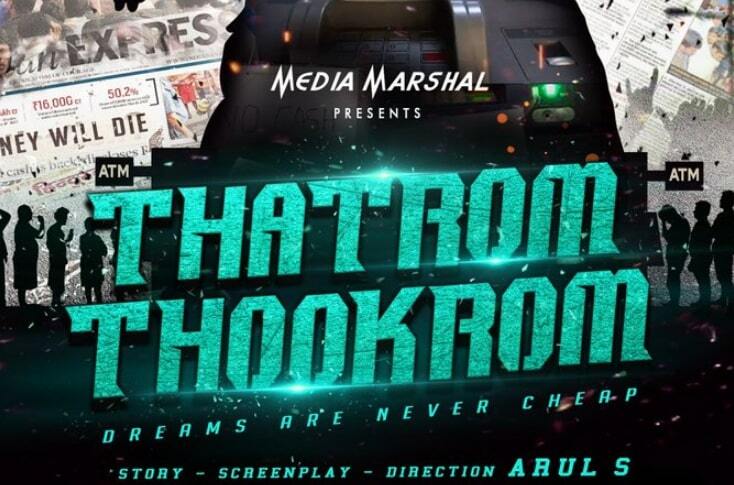 Thatrom Thookrom is an Upcoming Tamil Movie, written and directed by Arul S. Produced by Media Marshal. 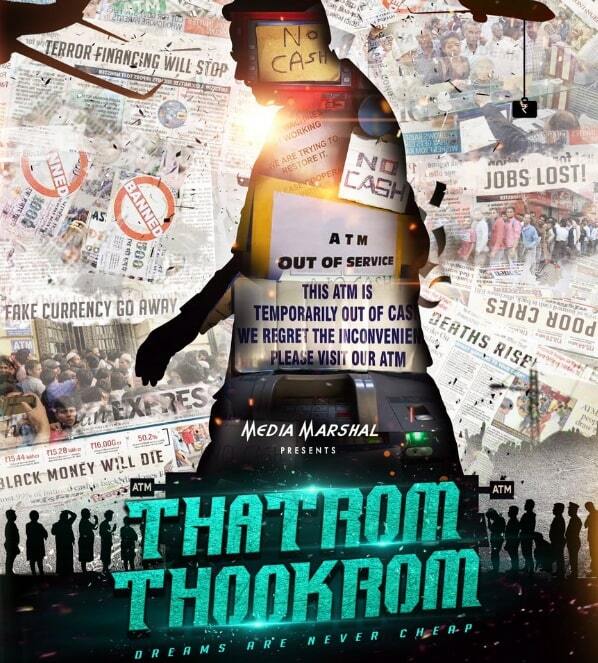 Thatrom Thookrom Movie Features TeeJay Arunasalam, Sakthivel Kalkona and Suresh Elumalai in lead roles. Music Director Balamurali Balu composed Music for this movie. N Sathish Murugan Handles the cinematography for this movie. Sudharshan is the Editor of the movie.